Do you want listen some weird music? As easy as pie! 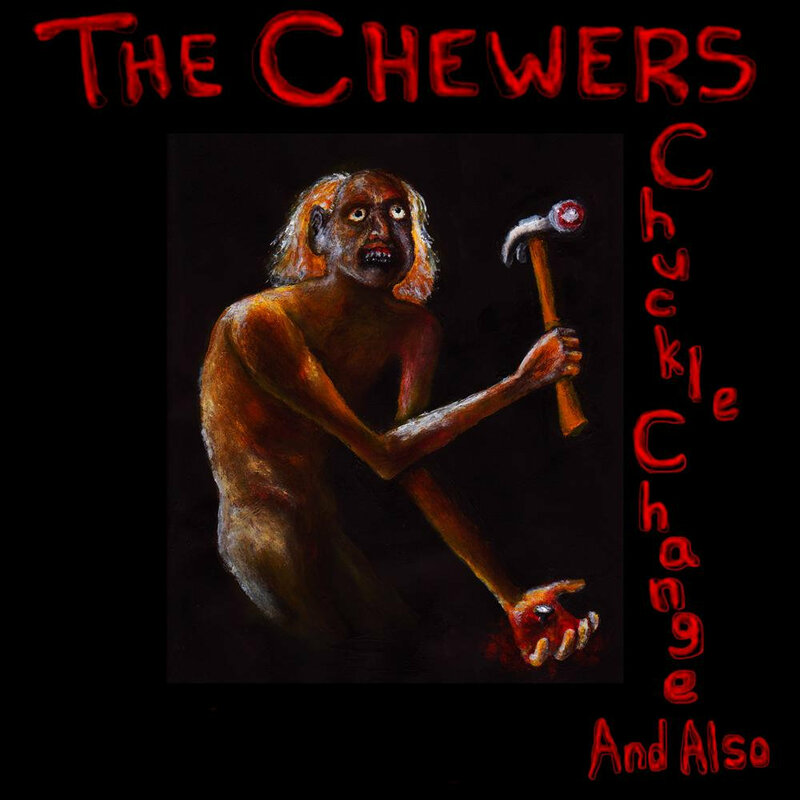 The Chewers — experimental / avant-garde / underground rock band from Nashville (US). Too much words. Just push play.